A collection of picks about exile, defection, revolution, and the country’s future. Cuba’s wary embrace of private enterprise. The story of William Morgan: American, wanderer, Cuban revolutionary. 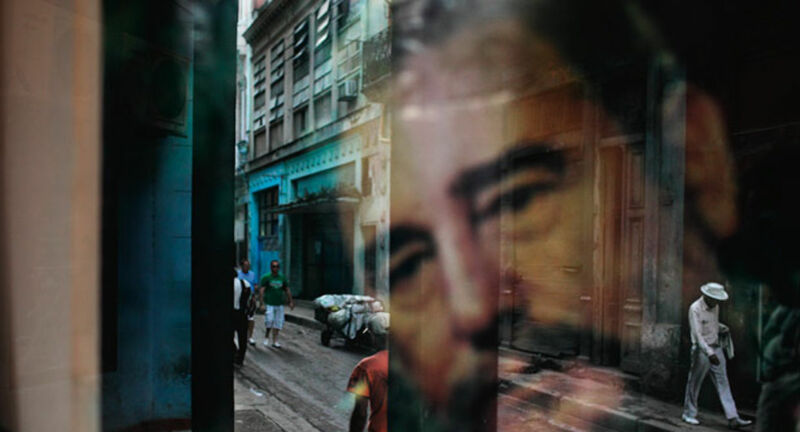 Witnessing an execution in war-torn Cuba. The tale of a Cuban boxer leads a filmmaker to a larger story. Exiled in 1962, a pair of brothers return home. On baseball player Yasiel Puig’s escape from Cuba.